So in February I moved out here to Vancouver. Scott bought me a Lonely Planet guidebook. I spent days on Google planning day trips and weekend trips. I had SO.MUCH.PLANNED. Out of everything that I had planned want to know how much I’ve done? One thing. One bloody thing. 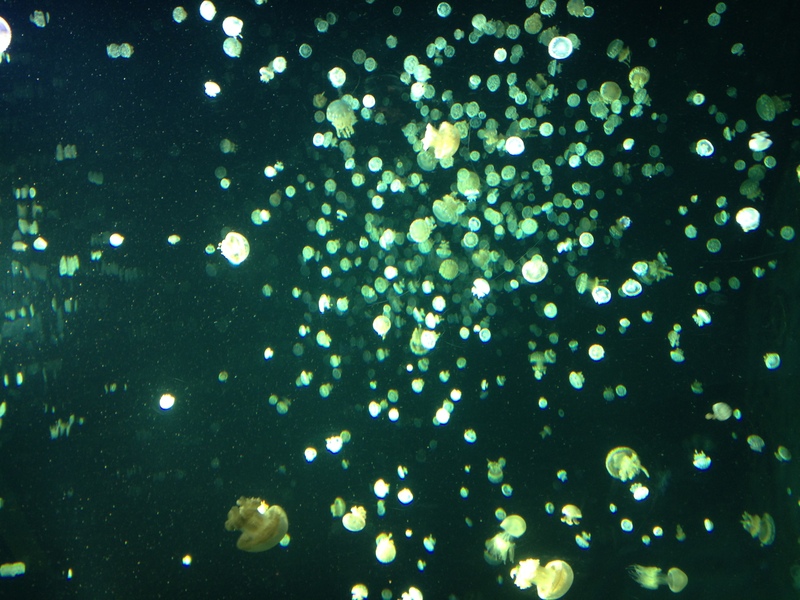 The Vancouver aquarium. Not just once, but twice. Yeah. I haven’t lived up to my Vancouver and surrounds travel list, but I can partake in visiting the same place twice. Well, the aquarium, for one, is awesome. I had originally wanted a membership, but I don’t think I’ll be going often enough to justify it. 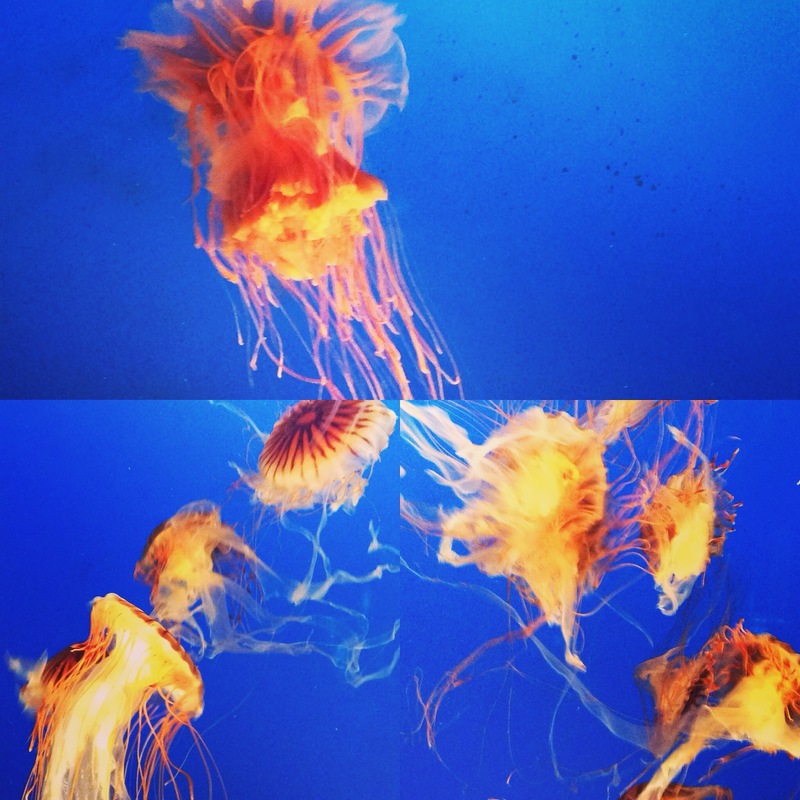 But I adore aquariums, so when we had friends come to visit I was more than happy to go a second time. But my heart lusts for the north shore. Gah it looks so beautiful! And I adore hiking. And it seems that there is so much to do. I cannot wait to hike Grouse Mountain, and ride the Gondola. I cannot wait to see the bears up there. I cannot wait to walk the Capilano suspension bridge, and walk amongst the trees. I cannot wait to go to the island, and see what everyone means when they say it’s awesome. I cannot wait to experience Victoria in all of its seaside glory. But yet I have not done any of this yet. Scott hurt his back and I really want us to do these things together. He keeps telling me to go myself, and maybe I should since I want to so bad. But I think I’ll feel guilty talking about how awesome (hopefully) it all is. And I’ve travelled solo long enough. I’m ready to have an adventure partner! Also, I’m kinda terrified of running into a mountain lion whilst walking alone, and having it capture me, twirl me so I’m stuck, and it dragging me off into the woods to eat my face off. Yeah, I watched a documentary on the mountain lions in this area at my grandparents’ house once. So I would very much appreciate some company, so that way if a mountain lion does decide to drag me off, at least someone would know, and potentially be able to help. Or save my arm or something. But now that fall is among us, I really need to do at least one thing I planned to do since before moving out here. I’m not sure what it is yet, but I feel I’m ready and need to do something.